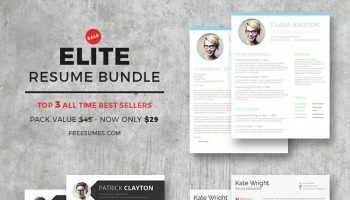 This is an excellent premium resume template package for those with a pixel-perfect eye for detail. 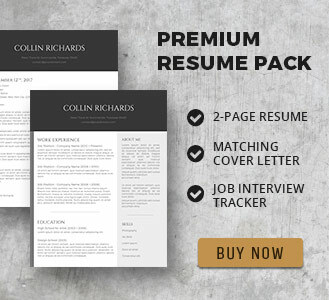 With less emphasis on graphics and more focus on the delivery of crucial information, this Sleek Minimalist template package is ideal if you want keep your resume and cover letter amazingly simple, yet professional. 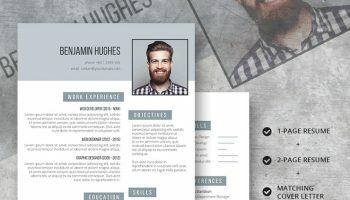 Our creative team have come up with many different themes for resume template to help you convey your talents in great style. 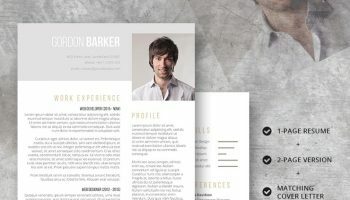 This one is no exception, and the Sleek Minimalist edge and clever colour combinations used really help to deliver your key information without all the fuss and unnecessary flair commonly seen in lesser quality templates. 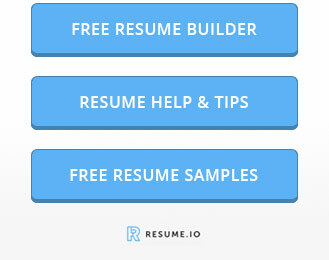 Our handy job interview tracker is a great way to help keep a visual track of your job applications and interview dates all in one place. It is so easy to order. Simply choose the Sleek Minimalist package and add it to your basket. After checkout you can easily download and save your file immediately without any wait. 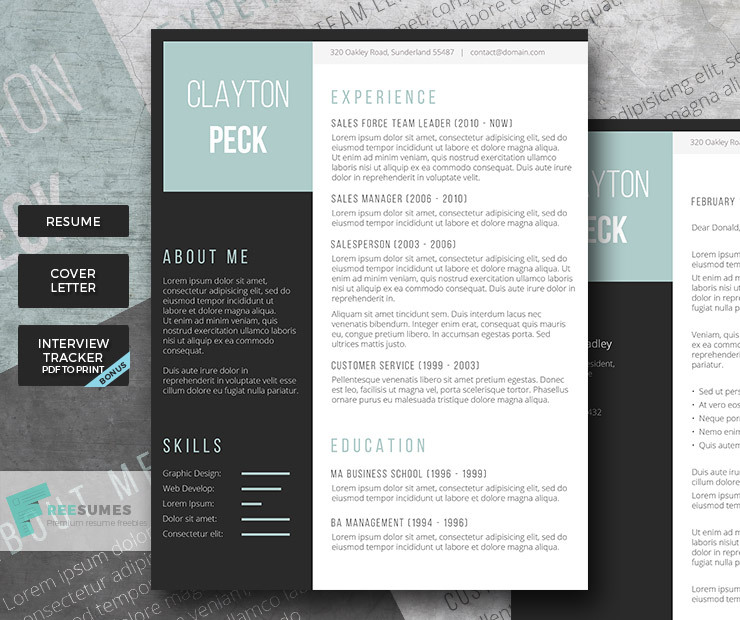 You can then open your file in Microsoft Word and begin to edit the template with your information. 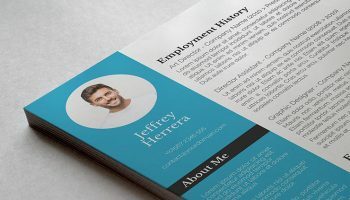 You can save your resume template and cover letter in Word and it will always be there ready for you to edit and amend should you need to tweak it again in future while applying for different jobs or adding new skills, qualifications or work experience. Nothing could be simpler! 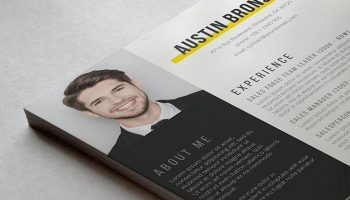 Buy your resume template today.